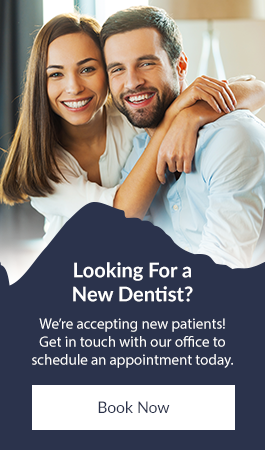 Want to book an appointment or would like to learn more about our dental services at Revelstoke Dental Centre? Simply contact us – we're happy to help! *Click the tooth for more information. Complete the form to get in touch with general inquiries or to book an appointment. Yes, I am a new patient. No, I am an existent patient. Other. We recommend visiting the dentist for a professional cleaning and checkup every 6 months, or twice a year.